You will see and feel the difference in Genon patterns, created with precision gravure printing, the finest selection of Specialty inks and embossed for uncommon depth, shimmer and texture. 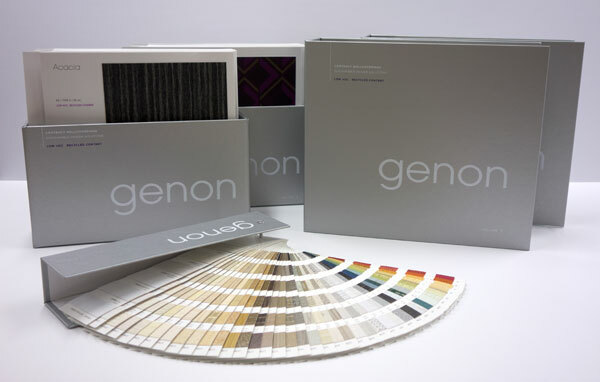 Genon Reconnect features bold patterns, rich and exotic textures and extended color lines, memorably exisquisitely with new sample boxes and graphics. 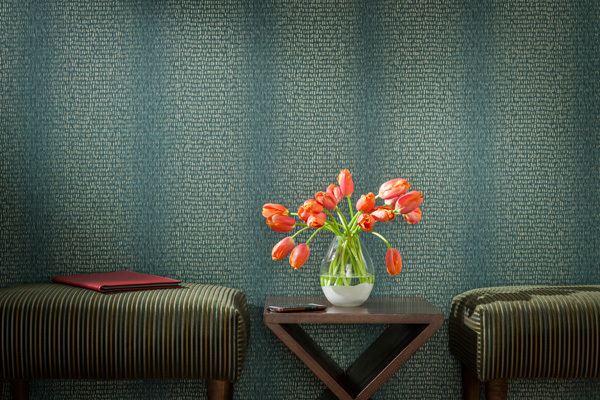 Genon’s parent company, J. Josephson, has a strong focus on innovation, design, manufacturing and service excellence that has transformed the company into a global commercial wallcovering leader. J. Josephson has continuously invested in state-of-the-art technology and training, and today its team of committed employees produces 100 percent of its products domestically for distribution in the global marketplace.